This is my absolute favorite perfume. I receive compliments everywhere I go people are always asking me what I’m wearing that it’s fabulous! 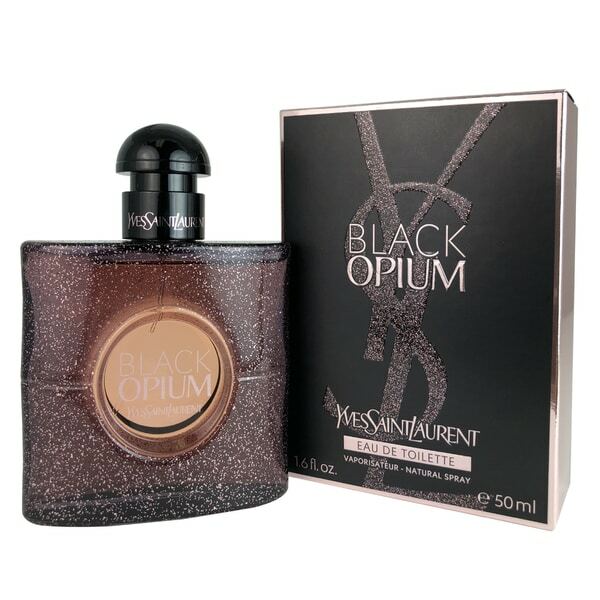 Introduced in the year 2015, this Yves Saint Laurent fragrance is highly glamorous as well as addictive. The enticing arrangement of fragrance opens with a zesty whiff of Citruses and Black Currant. At the heart experience the wild burst of Coffee along with the brush of Tea, Jasmine and Orange Blossom. The base of White Wood and White Musk brings in depth that is lusciously provocative. Size: 1.7 - 8 Oz.